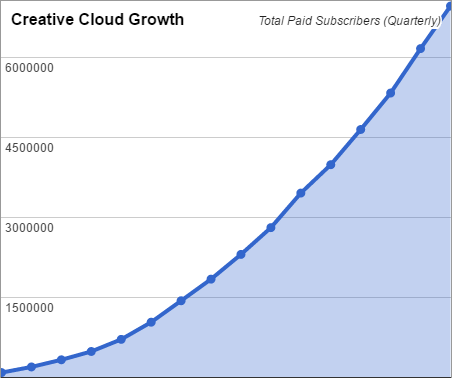 Not Ready for Full Cloud? Subscribe to Any CC App for $10-20/Mo. But if you don’t need or aren’t ready for Adobe’s entire creative collection on your desktop, then there is another option. This alternate route is called a Single-App Membership Plan – also known as a single-tool subscription. 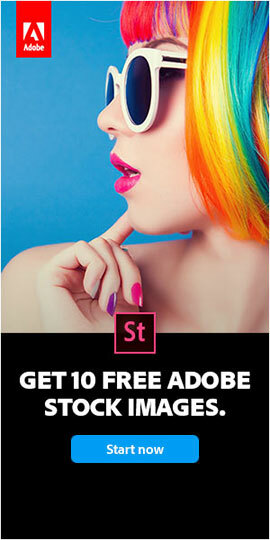 This plan gives you full access to the latest version of any single Adobe creative application for just US$10-20 a month (paid annually) – and you can choose between Photoshop CC, InDesign CC, Illustrator CC, Acrobat Pro DC, Premiere Pro CC, After Effects CC, Lightroom CC, Premiere Rush CC, or any of the others. And as with all CC products, no previous purchase is necessary and no prior software is required to buy or use them. One of the most appealing offerings here is the special Photoshop Photography Plan where for the regular price of only $9.99/month you can get both Photoshop CC plus Lightroom CC and Lightroom Mobile, together with other nice benefits. And yes, you can combine or stack multiple Single App plans together, if you want more than one tool. So, for example, you could purchase the CC Photography plan, plus the Illustrator or InDesign or Acrobat (or another) plan, and come out to around US$30/month. 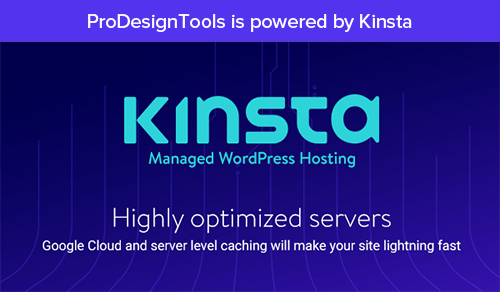 Included in all single-app plans you get a free level of Creative Cloud with online storage and the ability to sync and share your work on virtually any device. All single-app subscribers also receive the new Adobe Portfolio to publish your own customized online work portfolio website at no extra cost. In addition, all CC customers receive Adobe Spark with Premium Features, which otherwise costs $9.99/month, just by itself. 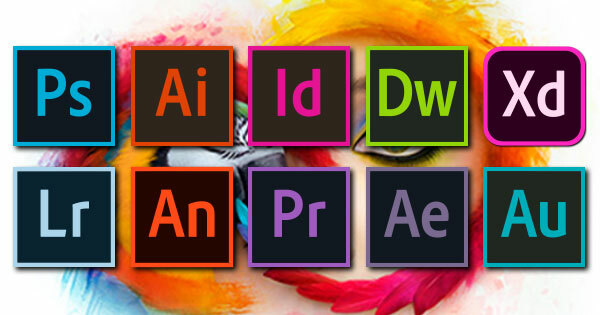 And with all paid Creative Cloud subscriptions, you also get full access to Adobe Fonts – a.k.a. the entire Typekit library – for use in desktop applications and websites (an over $25,000 value if purchased normally). Importantly, none of these CC programs run online or “in the cloud” (that’s a frequent myth) – your single-app member­ship lets you download and install the software directly on your own computer desktop, providing you all the functionality that Adobe’s Creative Suite products have in the past, and much more… In fact, performance has been improved and is significantly better than CS6, plus thousands of new features have been added since the time that CS6 came out seven years ago. You can run the new CC software on up to two of your computers, including both a Windows PC and a Mac. 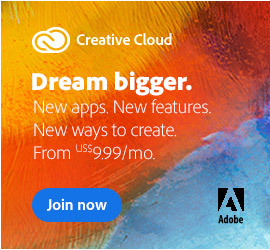 For more than two machines, a multiple-user edition of the single-app membership is sold via the Creative Cloud for Teams plan. The single-app option is now available in over 83 countries, making these tools more affordable to everyone without the large upfront cost… The best news is all major new releases plus ongoing upgrades are included and are immedi­ately available for you to download and use as a member at no additional cost – there’s no more waiting or wondering or paying extra to upgrade. You can always be running the best and most current version and be your most productive. There are both annual and month-to-month plans for increased flexibility. The month-by-month option costs more, but you can stop and start access as needed. So if there’s a period of time where you won’t need to use the software, you can simply turn it off and pay nothing – then reactivate when you want to run it again, without needing to reinstall. For the annual plans, prepaying the year upfront will often get a discount over paying monthly. And in some regions, you can even pay using PayPal instead of a credit card. Generally, the math works out pretty attractively – for example, instead of the old days where you needed to come up with $1000 for a static version of After Effects CS6, you can get over four years of the latest and most powerful releases of After Effects (today’s CC 2018 and beyond) with the annual Single App plan. 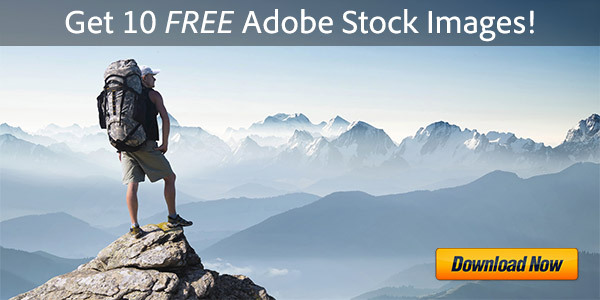 Over a dozen different Adobe applications are now offered this way – see the complete list of products you can get. And if you want to upgrade from a single app to the full Creative Cloud down the line, that’s no problem as Adobe will automatically credit your account for your unused amount. All of the standard CC 2019 free trials can also be converted to single-app memberships without reinstalling the software. And if for some reason you should decide within 14 days of joining that it’s not for you, you can easily cancel for a full refund. 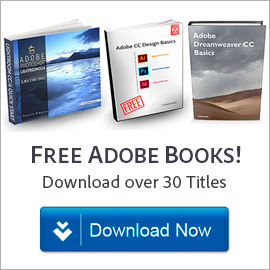 Do you have any questions about Adobe’s single-app subscription editions, or CC in general? Just ask them below and we’ll get you answers fast! For about 20 years I have been producing illustrations for research articles using illustrator – first Ill 10, then Ill CS2 (which I still use and which still runs on Windows 10 and a ten-year-old Dell dimension, with a few trivial glitches). For the last 10 years I have been retired (but still actively researching) so have been quite unable to afford to upgrade Illustrator. I feel I should now upgrade to the CC version of illustrator but am afraid that this will not read my old (CS2) .ai files. Please advise. Can You Open/Use/Save Adobe CS Files with CC – and Vice Versa? Can you sign up for more than one Single App subscription? I.e. 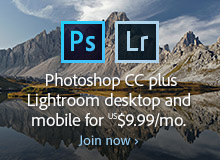 can you combine a Photoshop with an After Effects subscription for $30 instead of paying $50 monthly for all the apps? Can You Combine CC Photography with Another Single App Subscription? Subscribe to Any CC App for $10-20/Month ? No, It’s Outrageous $28.59 in Australia. So the figure you quoted, A$28.59 (with GST included) = US$21.57 at today’s currency exchange rate – which actually seems less than the new monthly price in the U.S. of $20.99 + tax. Don’t forget that prices in international stores typically include taxes (VAT, GST, etc) already built into the figure you see – whereas in the USA, the sales taxes (of up to 10%) are never included in the quoted product price… they are calculated and added at the very end by Adobe when you place your order. So that quoting conven­tion can make the actual cost difference seem larger than it really is. In other words, mathematically the price you posted doesn’t seem outrageous… but rather basically equivalent with what we pay in the U.S. Thank you ProDesign for the reply. I suppose it’s only as expensive or as cheap depending on how you’re involved in the industry. The Film/Photography industry is probably one of the most difficult and most competitive industries in the world. Some big post-production companies most likely don’t even consider ongoing prices as an expense. However there are freelancers who are trying really hard to survive and stay in the industry, and to do so they have to practice their skills daily. I personally have a full CC subscription and I am using it every day, but only about 10% for commercial purposes. Out of all the CC programs I am subscribed to, I use only four: Ae, Pr, Ps, Il. The way Adobe prices their product, I have no choice but to have a full CC subscription because four programs will cost me more. It’s a sad situation but that’s what a monopoly is. Thanks for your comment. What’s interesting is that the situation you describe is not new, and did not arrive with the advent of Creative Cloud or its pricing. In fact, even back in the Creative Suite days, you would have had to purchase a full suite to get those applications (such as Production Premium for US$1,900). You could not have done it cheaper by buying individual tools instead – rather, it would have been far more expensive that way (Ps $1000 + Ai $600 + Pr $800 + Ae $1000 = $3,400 total). In other words, Adobe has bundled their individual tools together since CS1 in 2003, whereby it’s a much better deal to get many of them instead of a few – and so the current pricing model is pretty much an extension of that “buy in quantity” idea. Even if you don’t use all the apps you get with the $50 Creative Cloud bundle, it’s still a pretty low price when you divide out each one – the same as with an old Creative Suite. No argument or disagreement here. I am aware of all you had to say.